Star-Spangled Sleuthing | The Kids Beat | Kids VT - small people, big ideas! 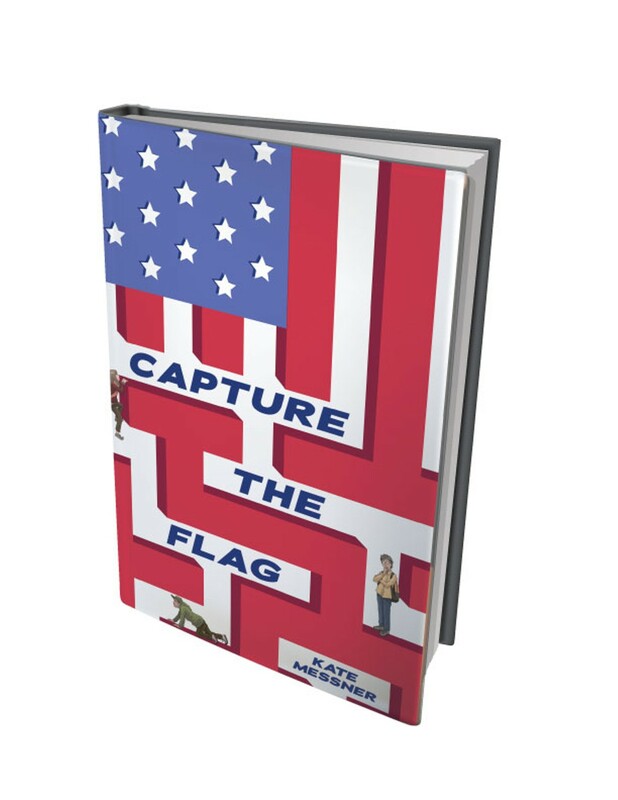 Plattsburgh, N.Y. author Kate Messner's new book, Capture the Flag, is an action-packed detective story about the theft of the original star-spangled banner from the Smithsonian Museum of American History, in Washington, D.C. Three 12-year-olds from Vermont — Anna, José and Henry — meet in a snowed-in D.C. airport, brought together by mysterious pieces of silver jewelry and an ancient family history. The three begin a race against the clock to solve the crime before the skies clear and they, and the culprit, are able to fly back to BTV. As one of Messner's characters smartly observes: "This whole thing is like that National Treasure movie or something." The story is exciting and tackles some deeper issues, such as grief (Henry's mom died three years before) and racism (the first to be blamed for the theft are members of a multi-racial international orchestra). It's slightly predictable, but still a good read for any budding Sherlock. And a sequel is already on the way; this is the first book in Messner's new Silver Jaguar Society trilogy. 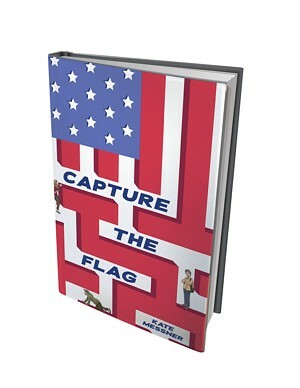 Capture the flag: by Kate Messner, 240 pages, Scholastic, $16.99 hardcover. Listed for ages 8 and up.